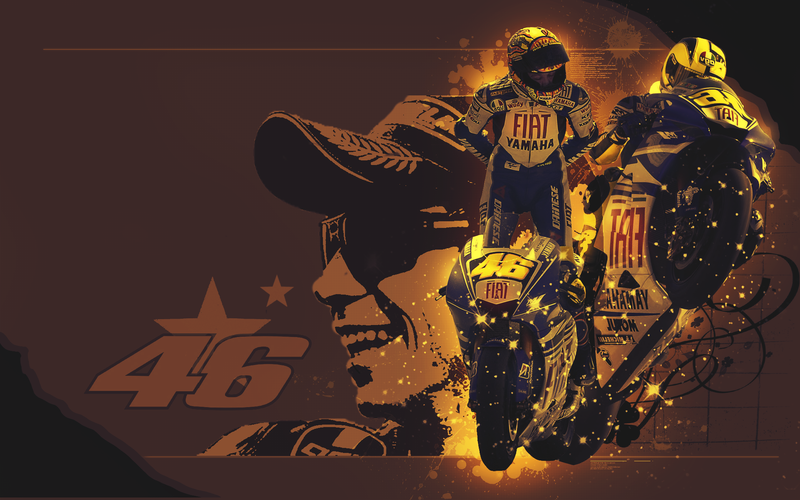 VR 46. . HD Wallpaper and background images in the valentino rossi club tagged: the doctor valentino rossi motorsport motogp. The bike has a soul. 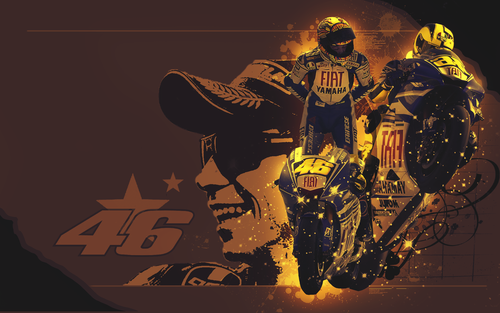 I`ve finally found my new desktop wallpaper ! Thank you !